Hey there! 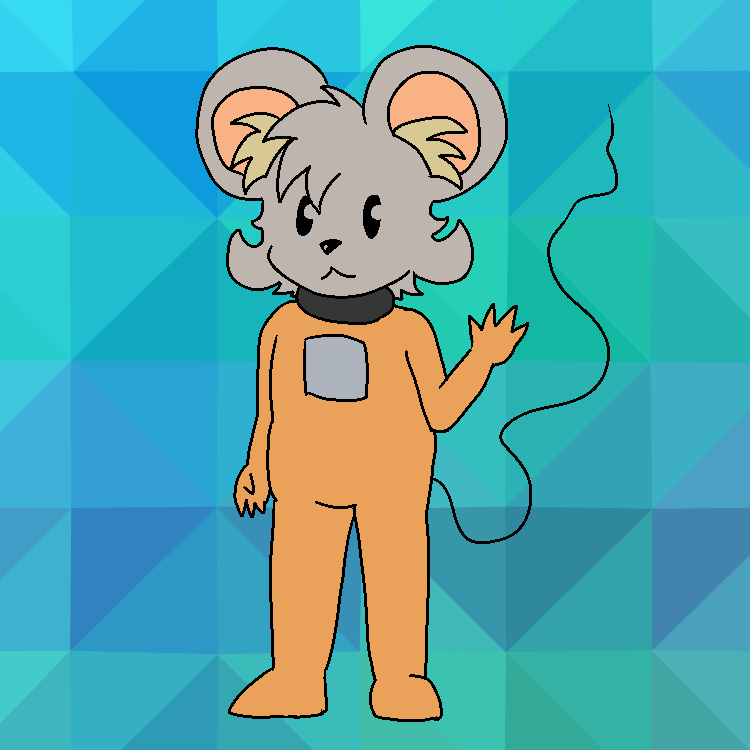 I&apos;m SpaceMouse! I&apos;m an environmental scientist, artist, and programmer. You might know me from my MUGEN characters on SaltyBet / SpriteClub!